The Ulster is remembered as an early highlight in the racing history of Aston Martin, the model was an indirect result of a bankruptcy in 1926 that saw the marque close its doors before it was saved by Bill Renwick, Augustus (Bert) Bertelli, and a team of investors. 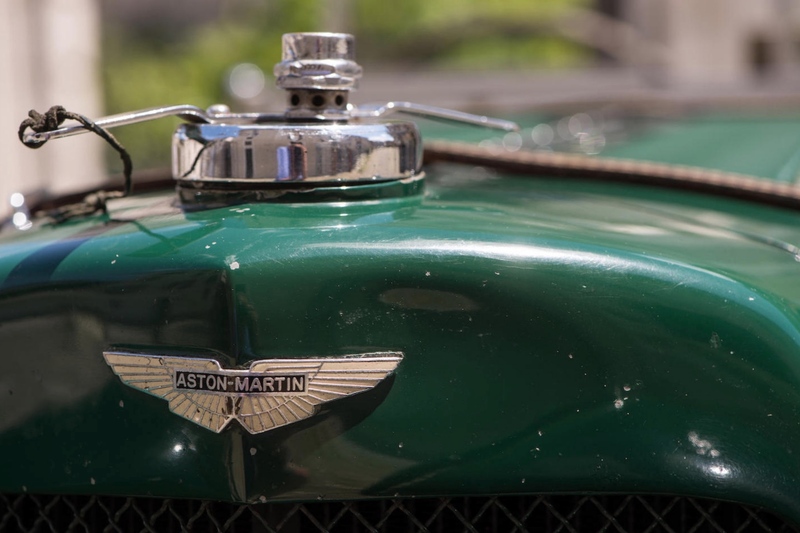 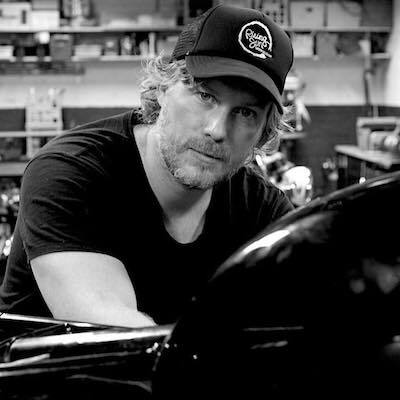 Aston Martin had originally been founded in 1913 by Lionel Martin and Robert Bamford, the two men had been selling Singer automobiles together and servicing a number of other marques. 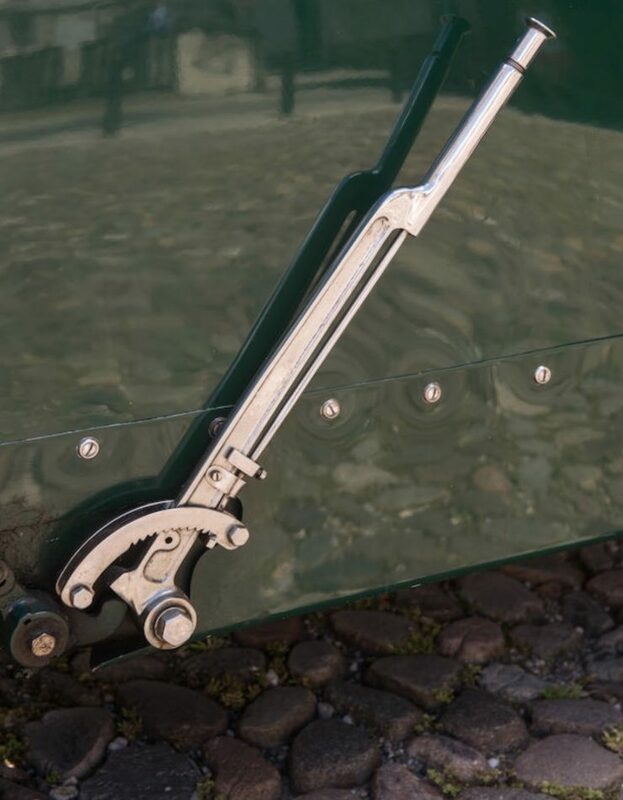 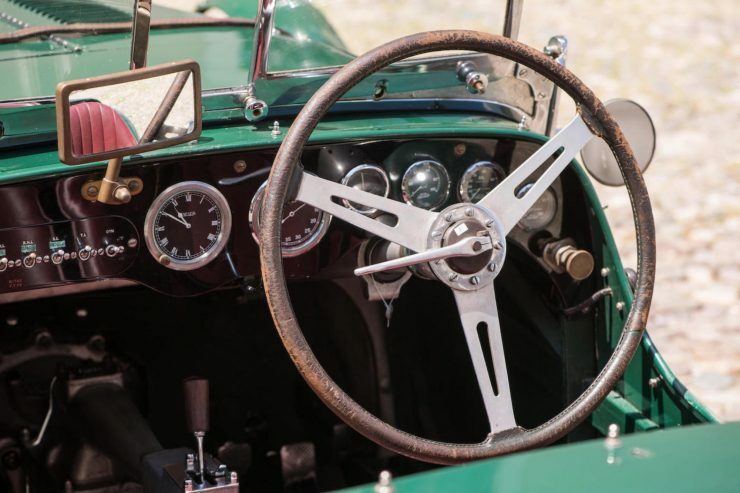 Martin would prepare special vehicles for racing – often competing successfully at Aston Hill near Aston Clinton, so when they created their own cars the name Aston Martin was almost a foregone conclusion. 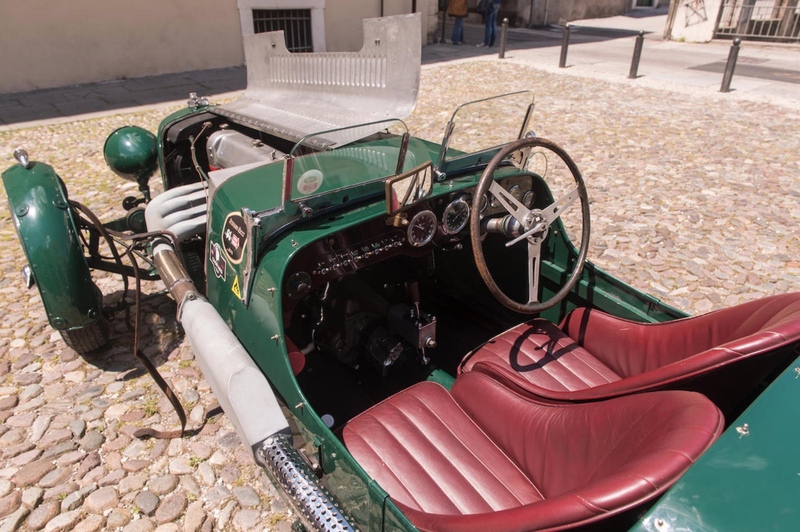 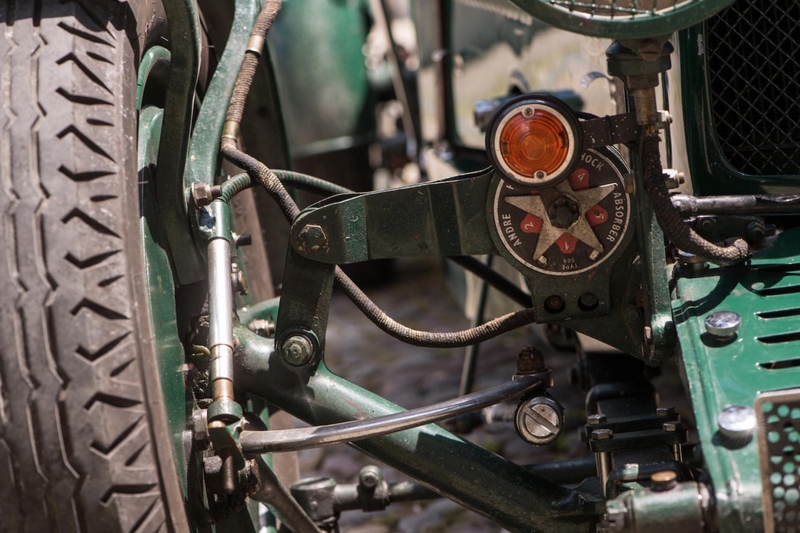 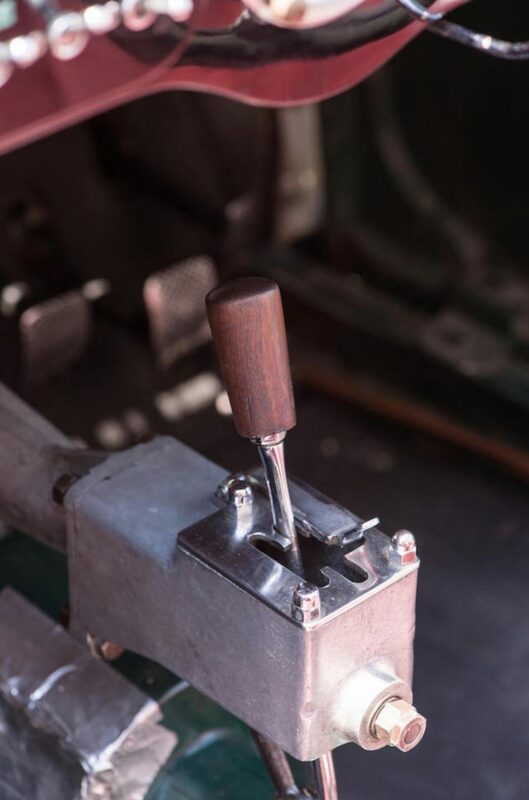 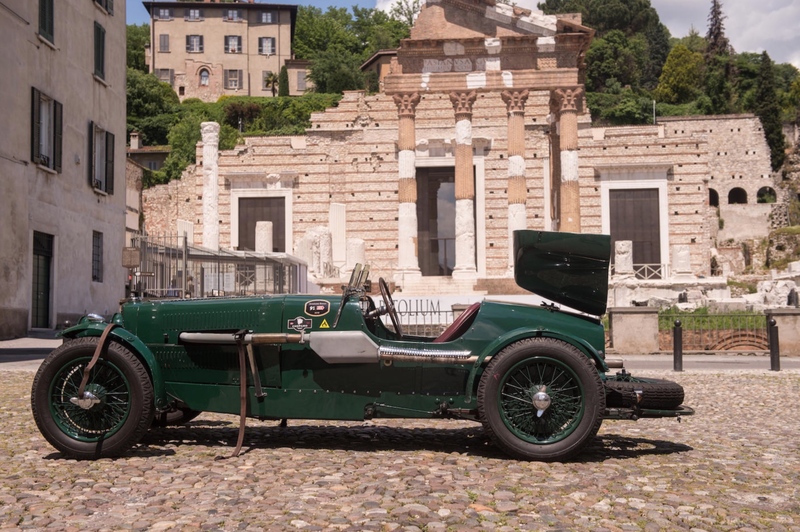 The first official Aston Martin had a 4-cylinder Coventry-Simplex engine fitted to the chassis of a 1908 Isotta-Fraschini with custom bodywork, and it was raced extensively Martin. The closure of Aston Martin in 1926 offered an opportunity to Renwick and Bertelli to install their newly designed 1.5 litre, inline-4, SOHC engine into a car they could largely design themselves – then fit a well-known and highly respected Aston Martin badge to the front. 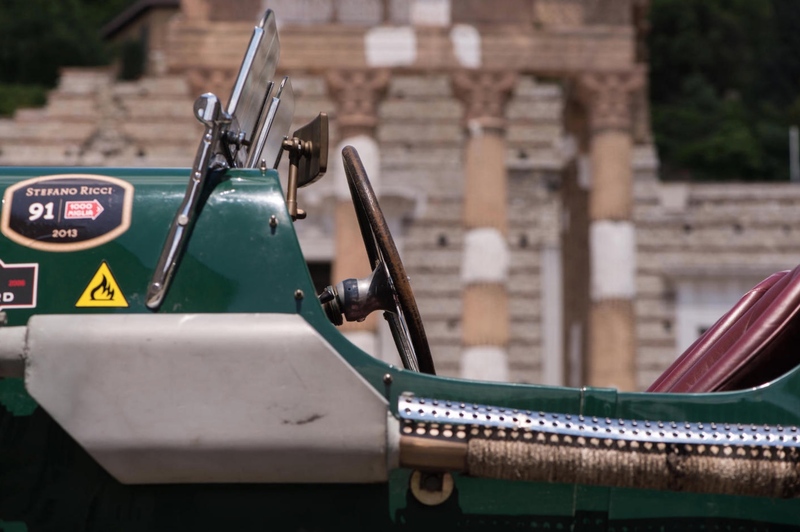 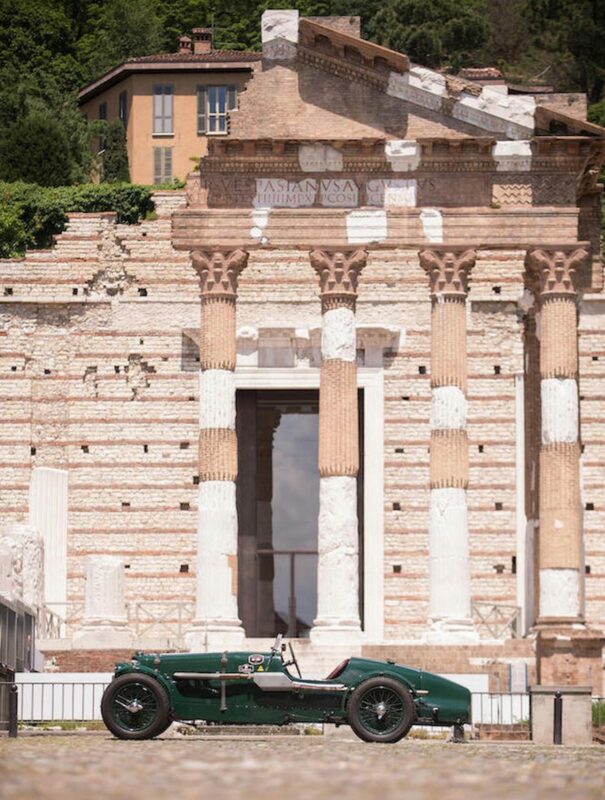 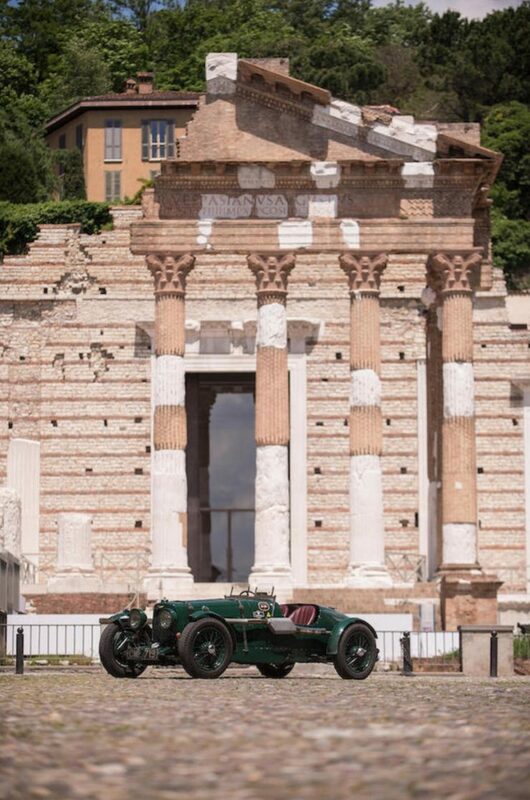 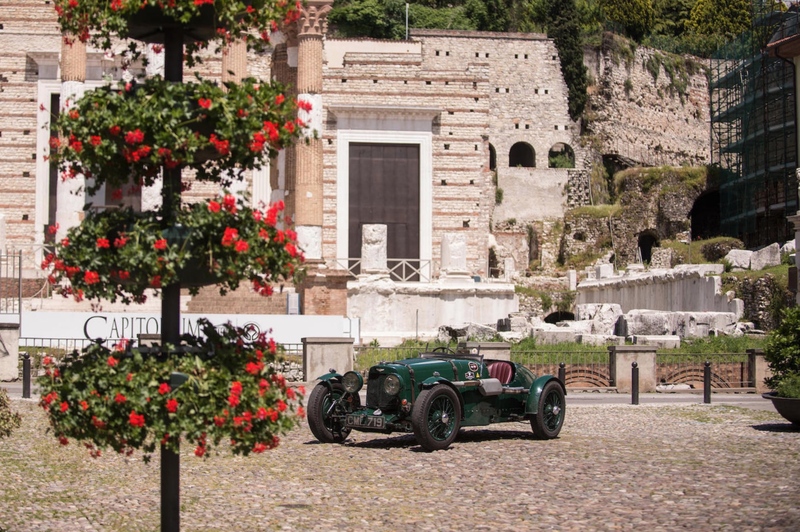 The opportunity was entirely symbiotic – without Renwick and Bertelli it’s likely that Aston would have gone the way of so many interwar year automakers. 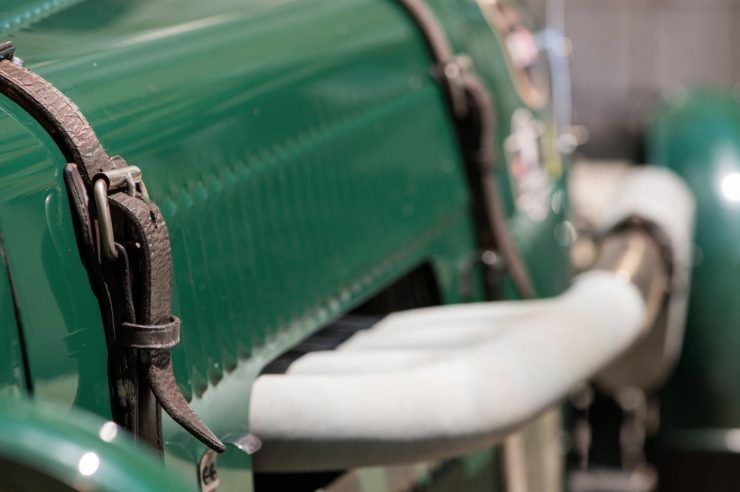 Rather than disappearing quietly, Aston Martin roared back to the forefront of the racing world. 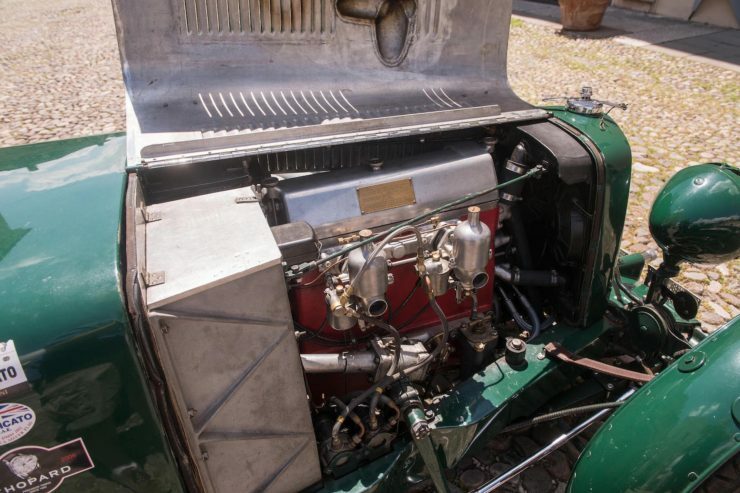 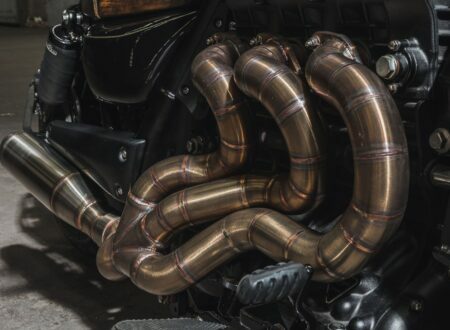 Its all-new 1.5 litre SOHC powerplant proved to be highly capable, and it allowed the Ulster to compete in the sub-1500cc racing classes in Britain, Europe, and further afield. In 1935 Aston Martin built 31 Ulsters. 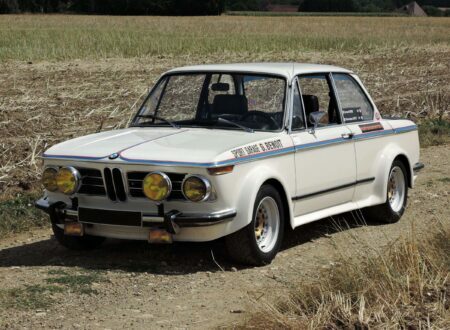 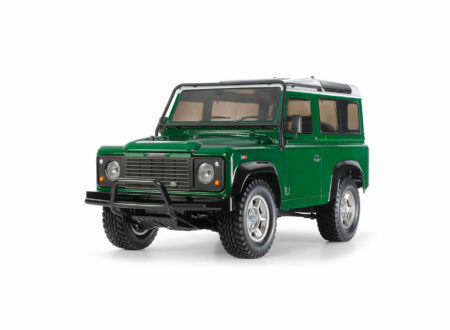 10 were made for the works racing team, and 11 were built as identical race car replicas for privateers to compete with. 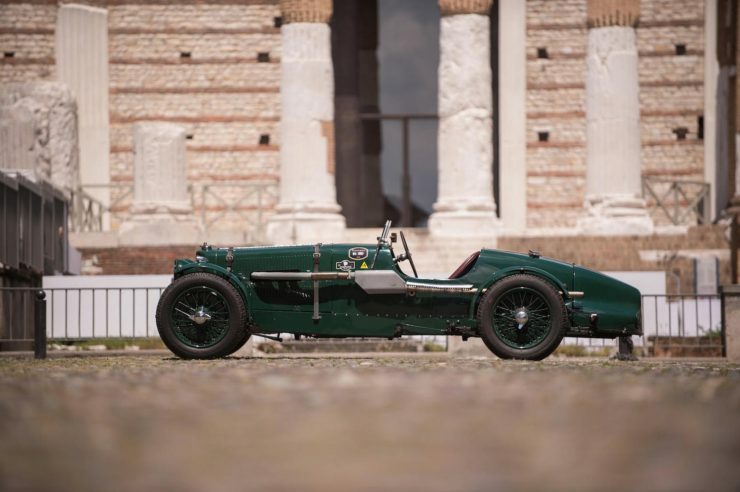 They were essentially the racing version of the Aston Martin MKII, and in 1935 the factory race cars were sent to Le Mans. 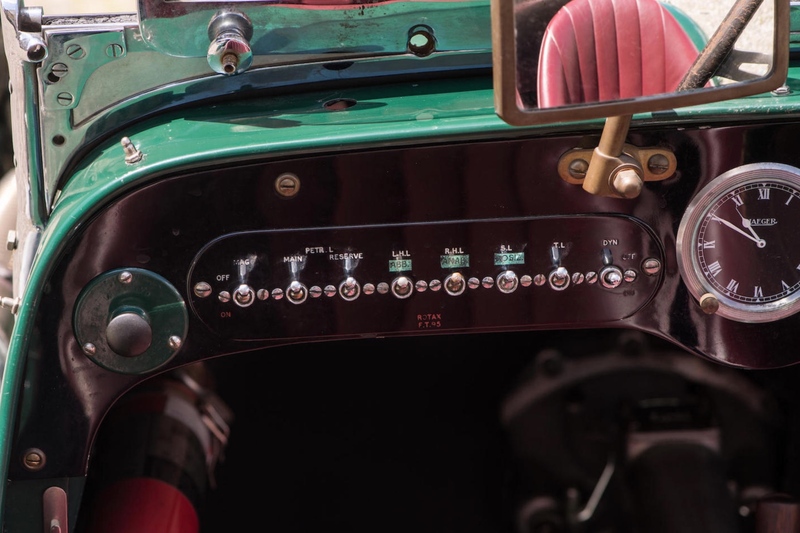 The car you see here is chassis A5/537/U, it wore racing number 32 and it was piloted by Mr C. Trehorne Thomas, and Mr Michael Kenyon to a solid 10th overall and 5th in class finish. 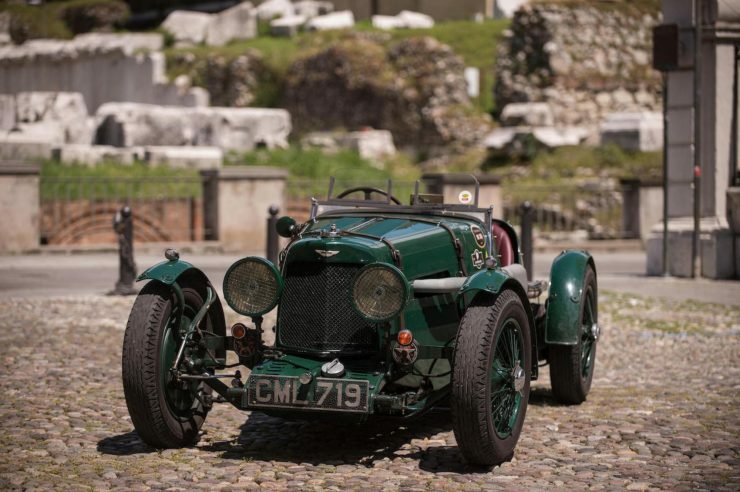 Since its Le Mans outing, this Aston Martin Ulster was sold on to its next owner who competed with it in 1936 at the BOC Lewes Speed Trials (2nd place), he competed in the 1937 MCC Exeter Trial (winning a bronze medal), he also took part in the RAC Hastings Rally, the MCC London to Land’s End Trial, Derby & District Motor Club 12 Hour Sports Car Race at Donington, and the MCC Members’ Day at Brooklands on the 25th of September 1937, finishing 1st in a two-lap handicap. 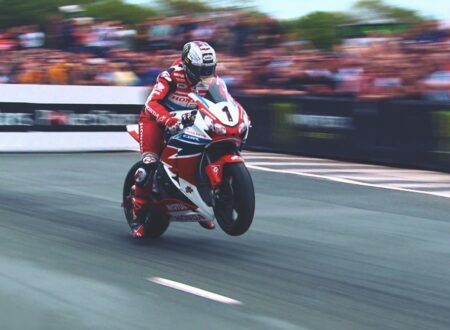 In the years since the Ulster has passed through a few hands, and competed with many of them, in fact its competition history is could fill a small book. 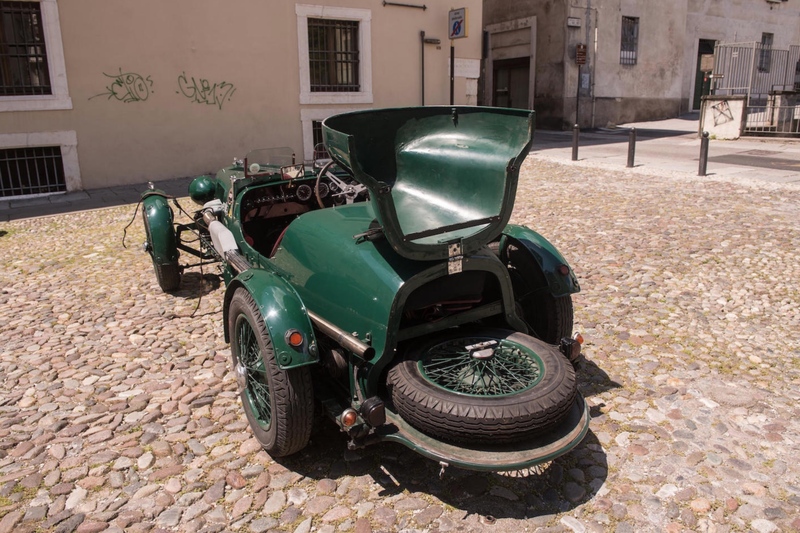 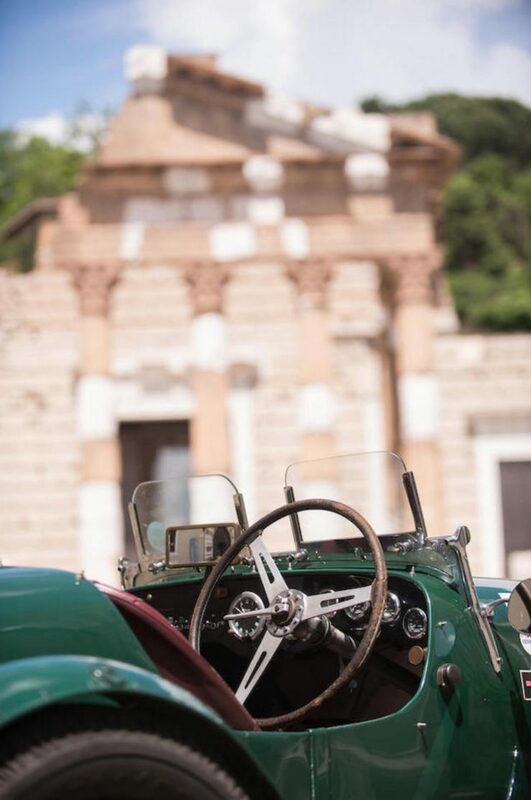 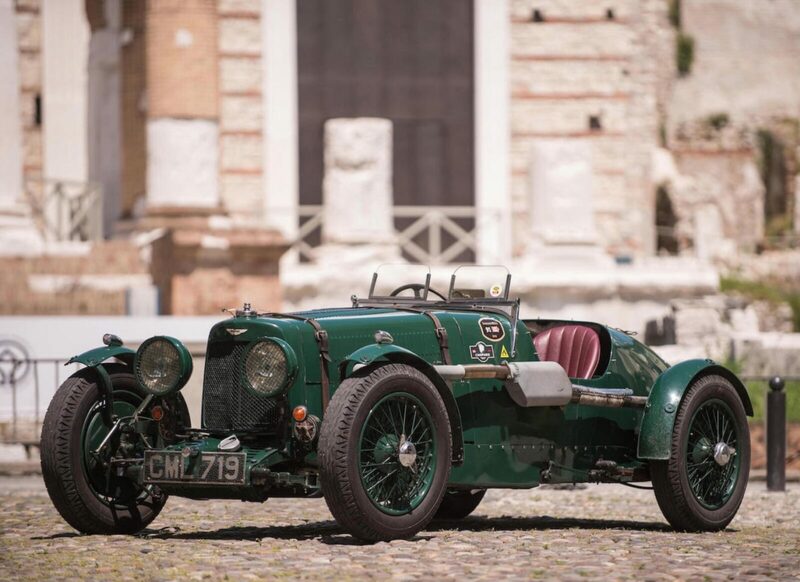 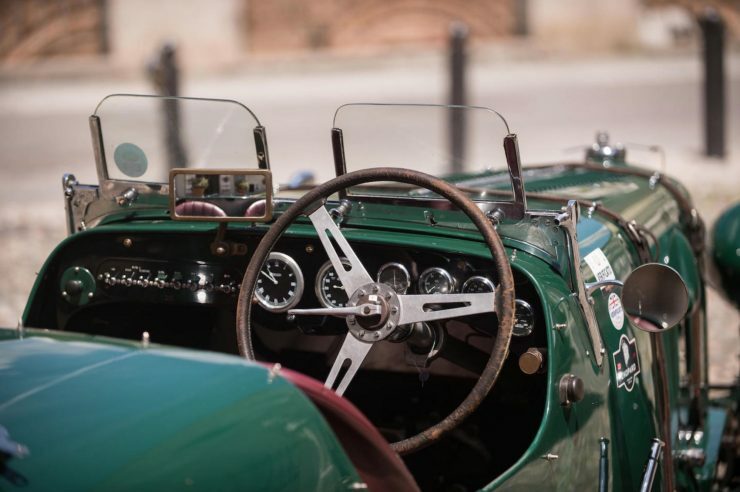 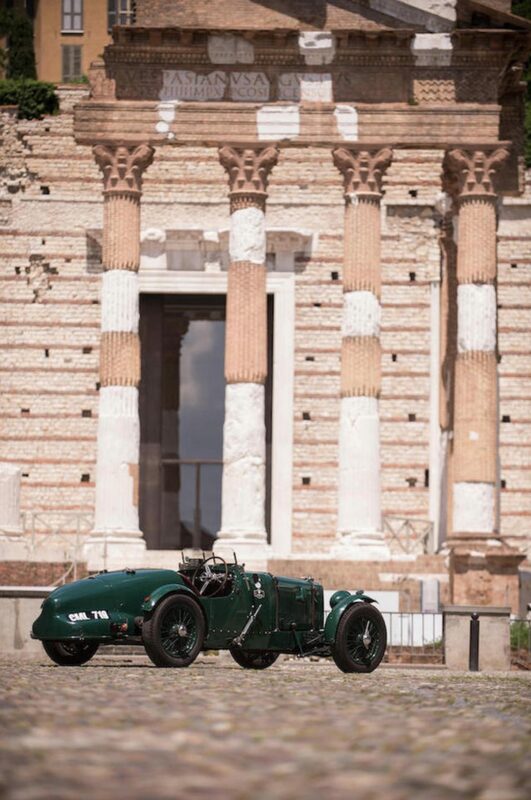 Today it’s a well-known and highly regarded entrant at events like the Historic Mille Miglia, and you’d be hard pressed to find any historic show or event that wouldn’t welcome the presence of an original ’35 Aston Martin Ulster with open arms. 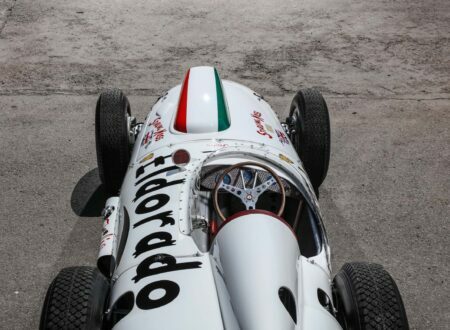 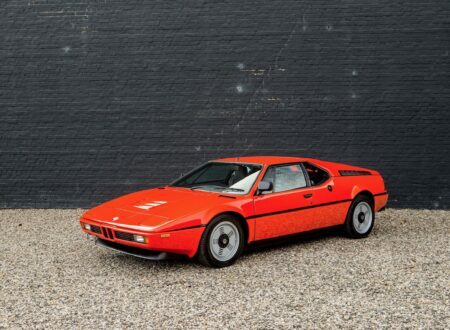 If you’d like to read more about the car or register to bid you can click here to visit Bonhams, it’s due to cross the auction block in Paris on the 9th of February with an estimated value of between €1,600,000 and €1,800,000.